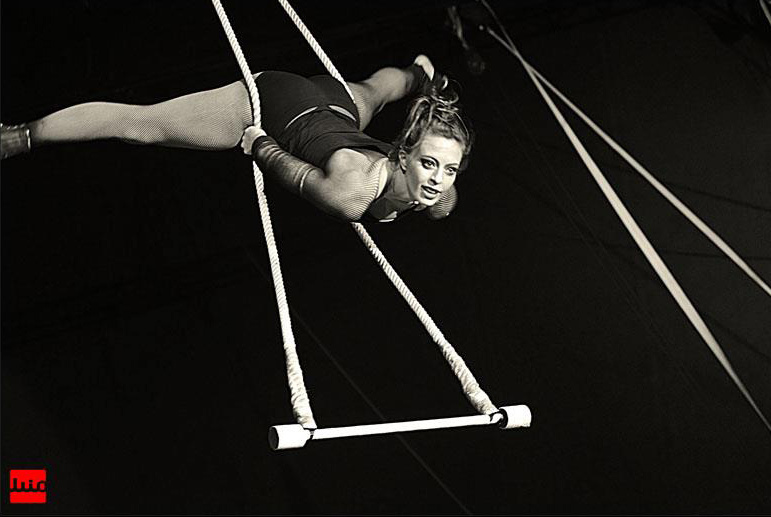 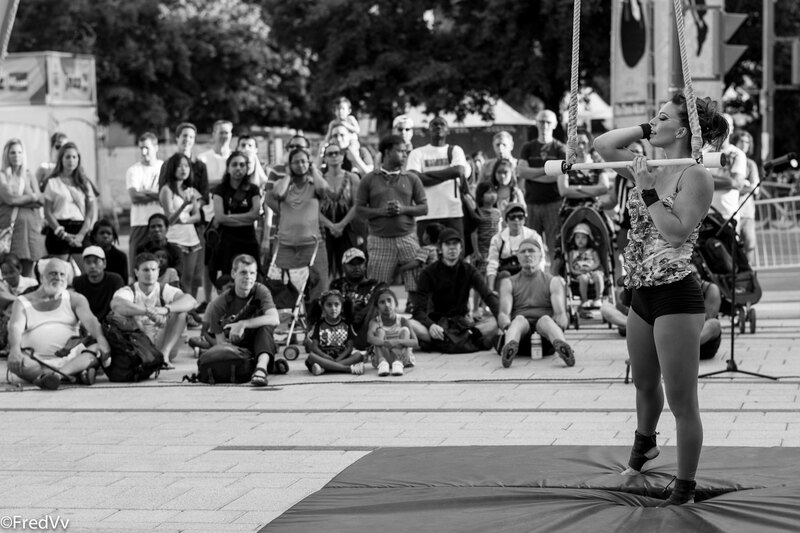 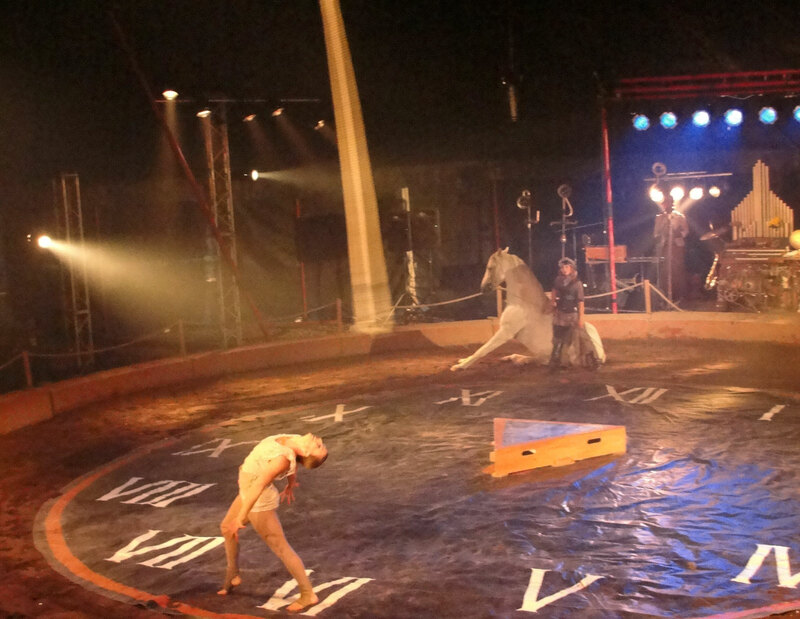 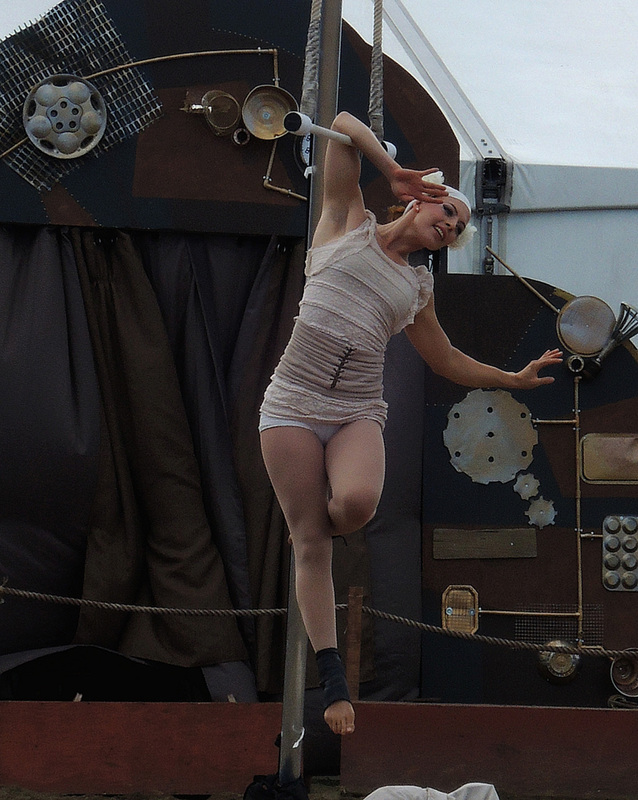 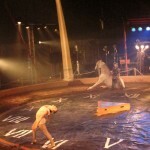 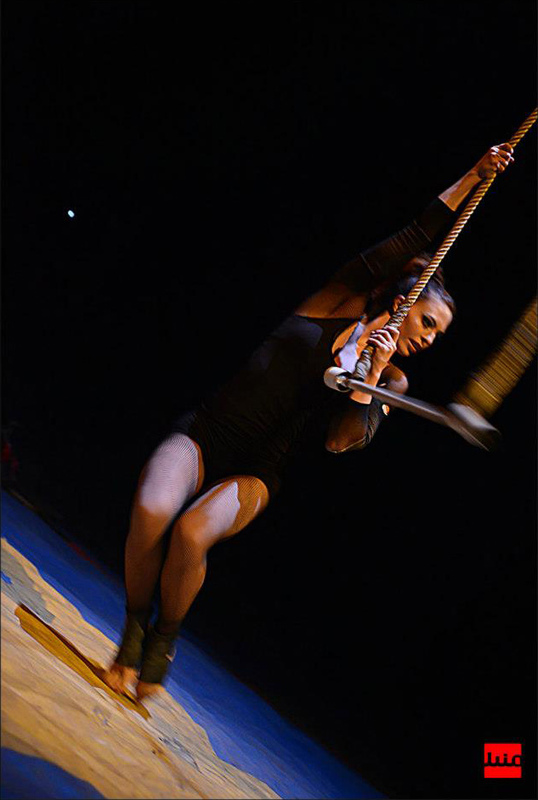 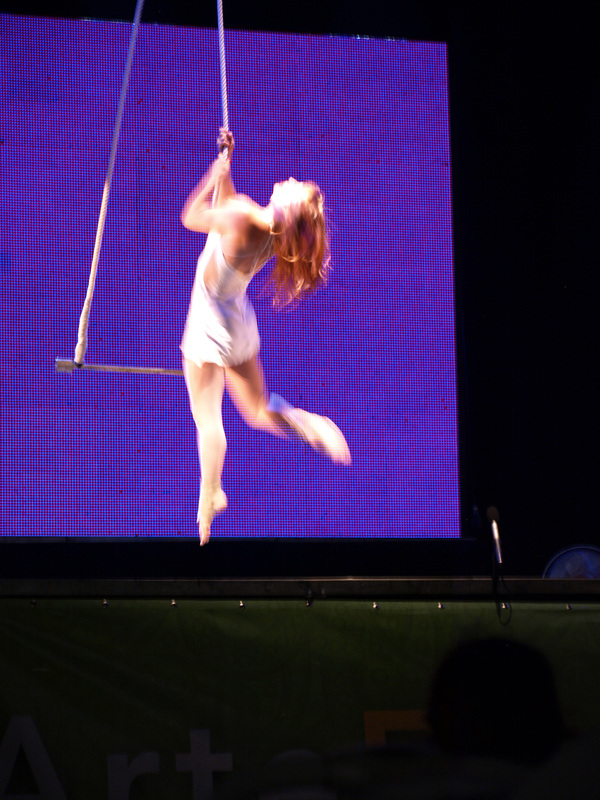 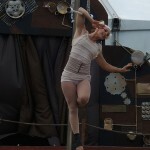 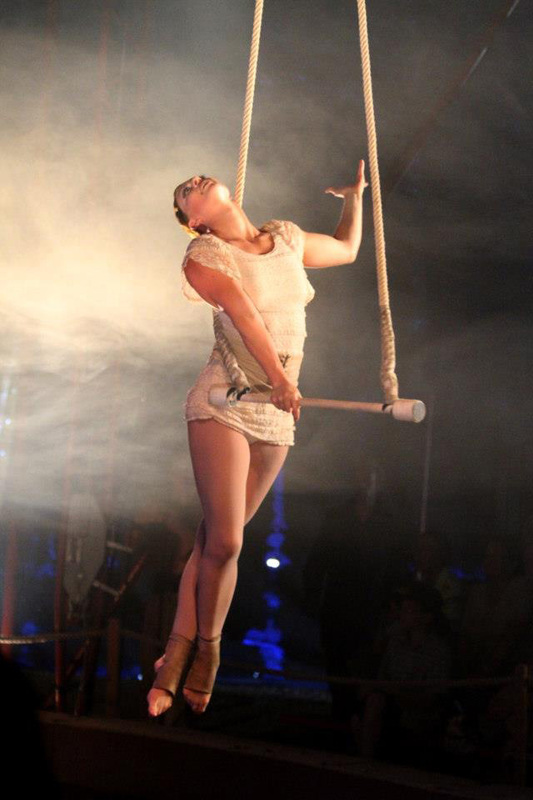 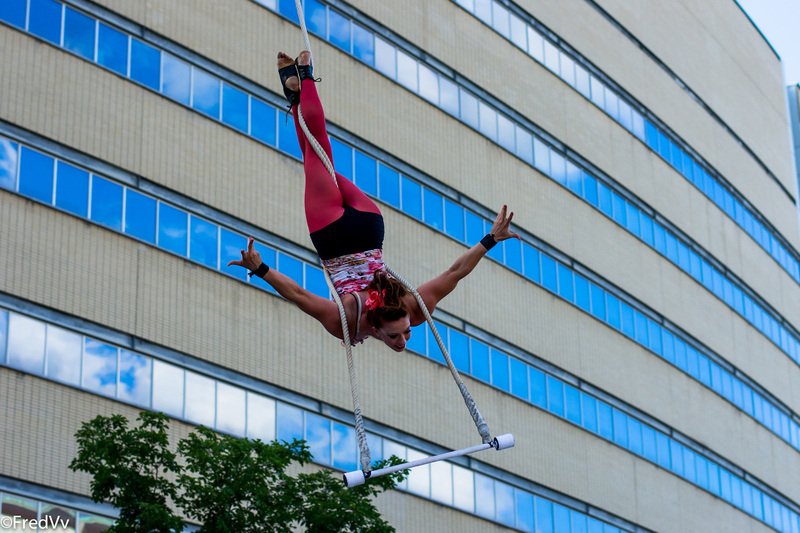 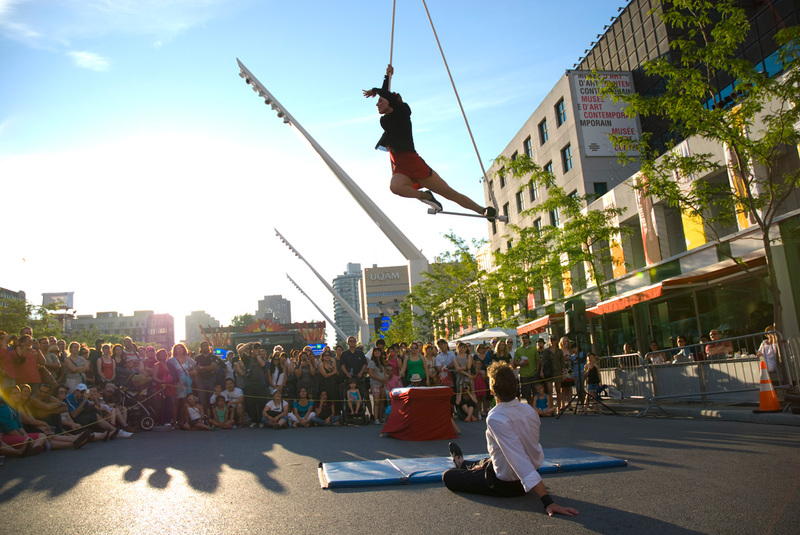 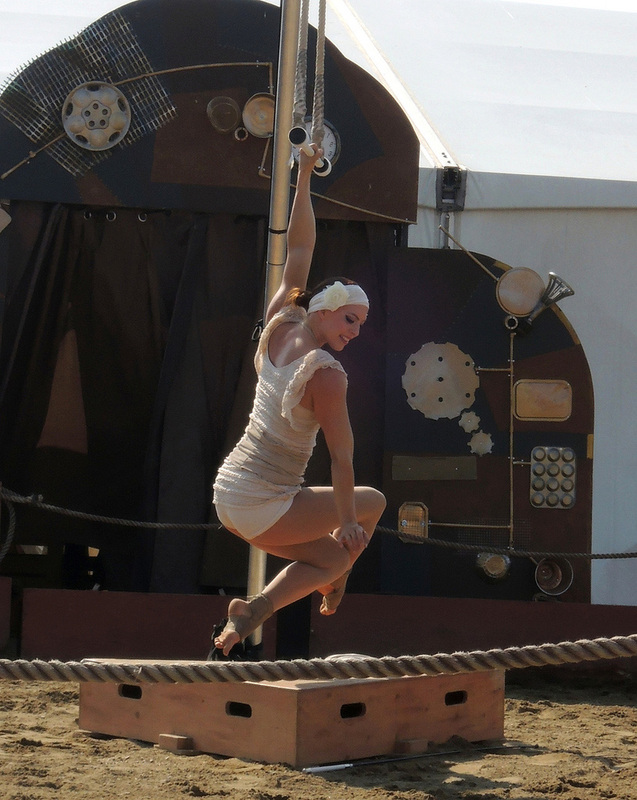 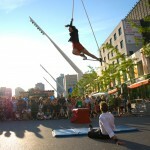 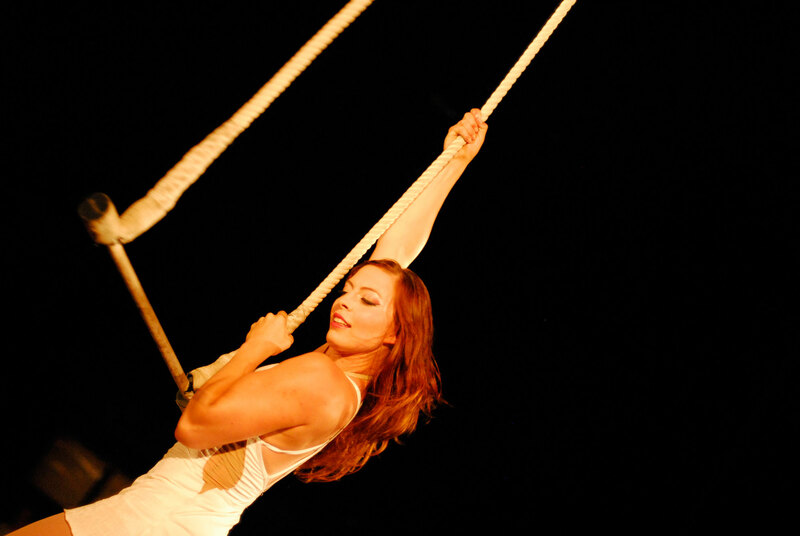 In 2011, Anouk discover for the first time the aerial dance-trapeze and here start her story. 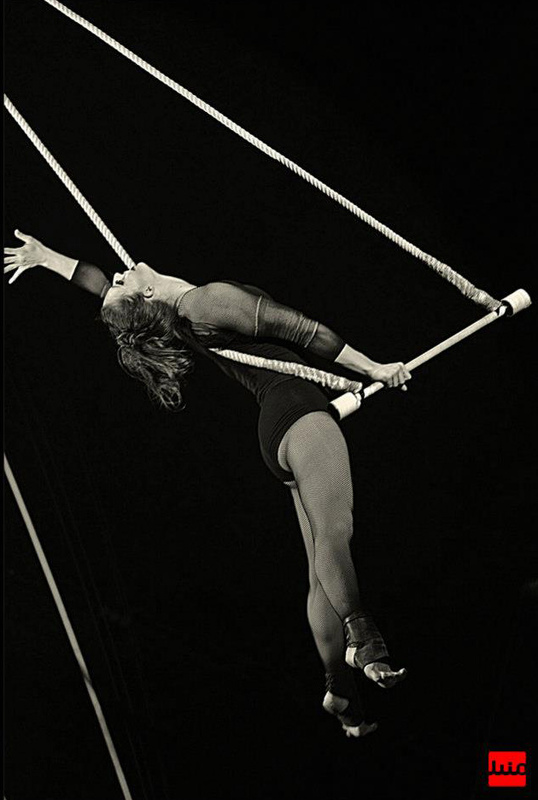 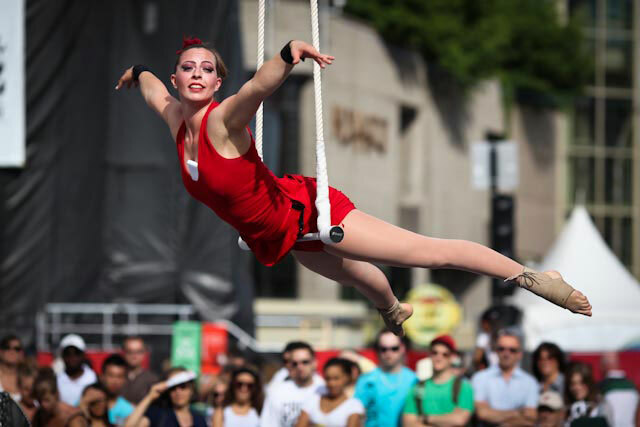 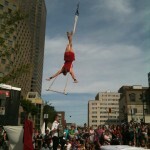 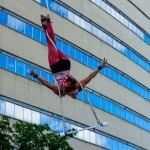 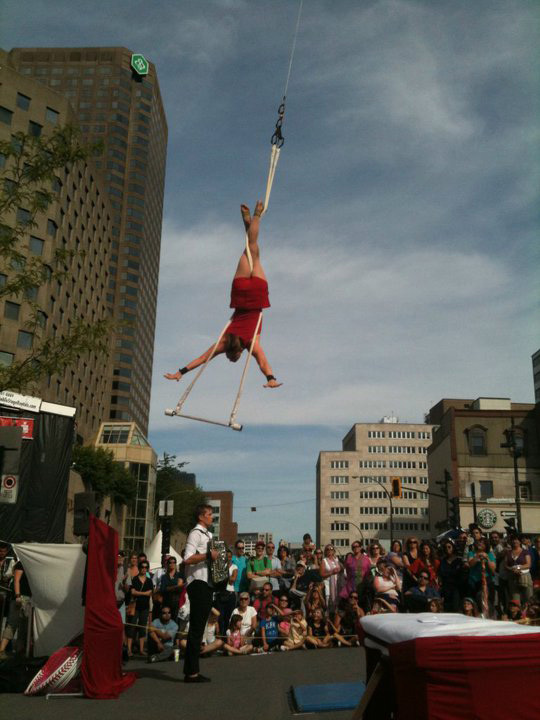 Since then, she is passionate and created different aerial dance-trapeze acts. 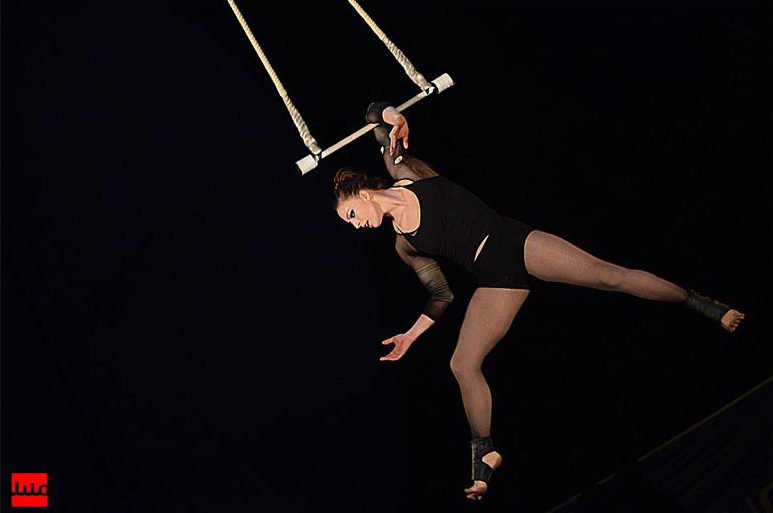 Let yourself be transport into these various aerial universes.